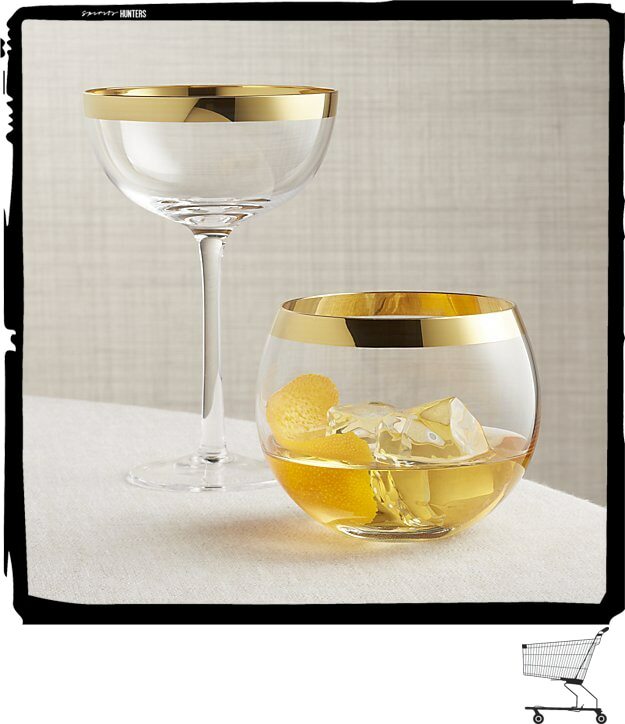 If you have spirits lovers among your friends and you are looking for a present, we have a solution for you: this elegant and refined vintage whisky glass will for sure make any whiskey fan happy. With its unique and very sophisticated golden band, it has the appearance of a jewel and will offer you an exceptional tasting experience of the best spirits! It is handmade in Europe by craftsmen in traditional wooden molds. Then, the gold metallic band is applied by hand once the rim is cut and perfectly polished in order to guarantee an exceptional quality.